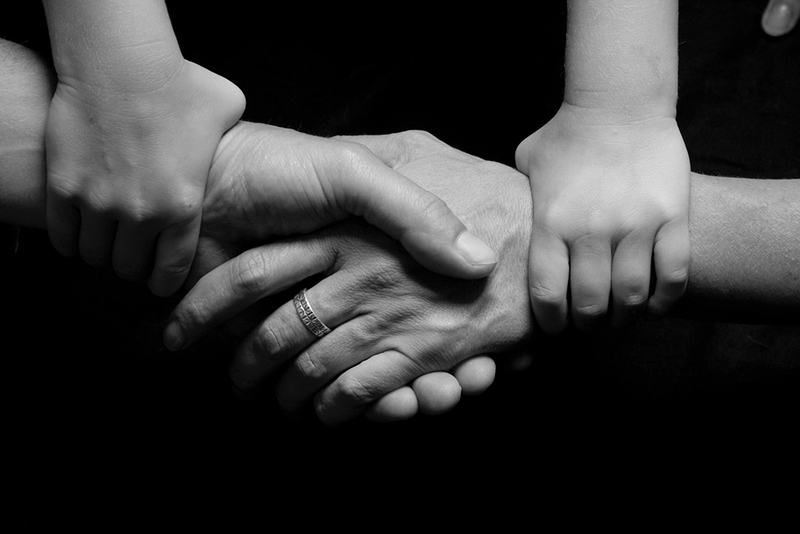 Zero Trust Security: Never trust, always verify! Organisations spent a combined £123 billion on cybersecurity in 2016 and 2017. During the same period, 66 percent of organisations experienced an average of five or more data breaches. A larger security budget simply won’t solve the cyber security problem. An entirely new approach is required — Zero Trust Security. 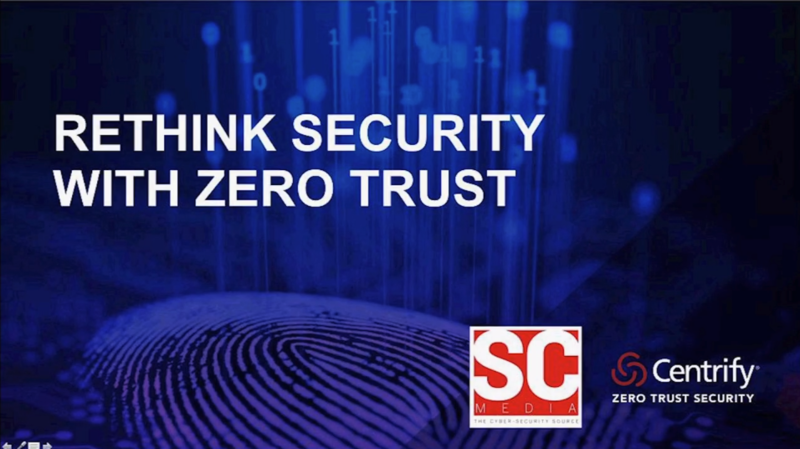 Join Barry Scott, EMEA CTO to learn more about Zero Trust, what it means for your business and how you can put it into practice. Centrify’s Barry Scott has over 25 years of UNIX, Windows and Linux experience working for many major organisations in various Infrastructure Operations and Architecture roles, across different industry verticals. For the past 12 years, Barry has been helping organisations manage their Identity Management and Auditing challenges, focusing on security, regulatory compliance and operational efficiency, especially using “AD bridge" technology. 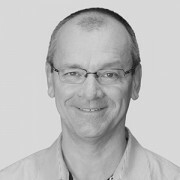 Barry's current role is focused around enabling Centrify customers to use infrastructure they already own – Microsoft's Active Directory – to control, secure and audit heterogeneous systems, mobile devices and applications, and also providing them a unified identity service across data centre, cloud and mobile using Centrify's on-premises and Cloud-based solutions.